We're delighted to partner with VFA Learning to present Australia’s first nationally recognised qualification in social media! Having lived and breathed social media on behalf of Passionfolk's clients for several years, it's exciting to be able to share our industry knowledge with students. 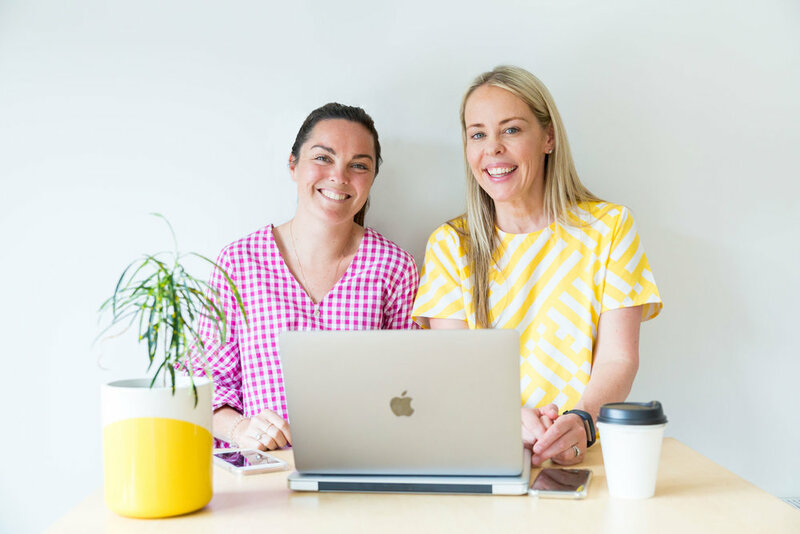 VFA Learning offers the country's most comprehensive social media course, which enables graduates to transfer straight into their second year of a Bachelor of Business at selected Australian universities. Completing VFA’s Diploma of Social Media Marketing will give graduates a qualification that is highly recognised by industry professionals and prospective employers. The course will teach students how to build an online brand, develop and implement social media strategies, audit and adjust a digital marketing mix and deploy advertising campaigns. The course covers larger social media channels like Facebook, Instagram and Linkedin, as well as emerging and niche channels like Reddit, WhatsApp and Pinterest. Passionfolk has managed VFA Learning’s social media platforms for several years, so it's great to take this next step and add a social media teaching division to the business. Who is the Diploma Of Social Media Marketing for? · High school graduates- young people looking to gain real skills to work in the world of social media and digital marketing. If you want to study business at university but didn’t quite get the ATAR you needed, this course is a perfect opportunity to gain an extra qualification and go straight into your second-year study. · Career changers- if you’re tired of your current job, why not get into social media? This industry is forever growing and has taken the marketing game by storm. There’s real money in this industry and there’s also a high demand for qualified people in this sector across the country in a variety of industries. · Entrepreneurs- social media skills are invaluable to any business. If you’re wanting to get your business out there, it’s important to have the skills do to so. Social media has had a dramatic impact on marketing and advertising industries, and this course can give entrepreneurs the skills they need to develop and promote their business. · Up skill seekers- if you have a background in marketing, communications or business but feel you can’t keep up with the crazy world of social media and digital marketing, it’s time to gain these skills. Social media has changed the way many industries conduct their day-to-day business and how they reach their target audiences. This course can give industry professionals the help they need to stay up to date in the online world. · The course will run for 12 months at VFA’s Yarra Street Campus in Geelong, as well as online. This means that students can become qualified from the comfort of their own home, anywhere in Australia. The study load is 12-16 hours per week. · Students will have regular access to teachers, ensuring that they are 100% supported through their studies. · The course will teach students how to: build an online brand, increase website traffic using SEO, develop and implement social media strategies, audit and adjust a digital marketing mix, and deploy advertising campaigns. Learn more + download the course guide.